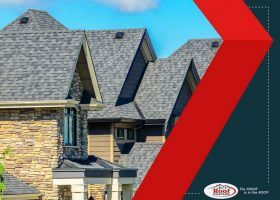 Your home’s roofing system consists of many elements. 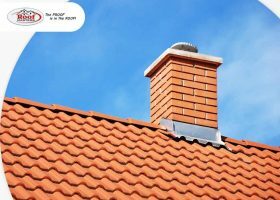 Among the most important of these is the gutter system. 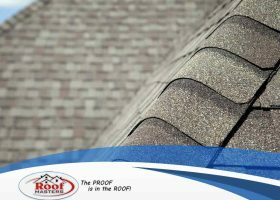 When getting a new roofing system, it’s essential that the accompanying warranty provides superior protection. That’s exactly what you get with the CertainTeed® SureStart™ PLUS Warranty. 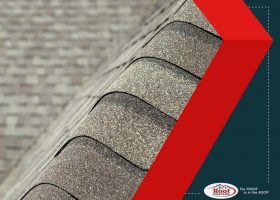 It gives you the best coverage during the important early years of your roof’s life. 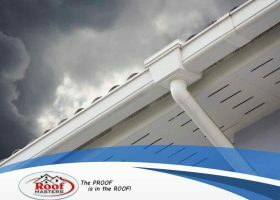 Addressing the issues of your gutters may not be on the top of your to-do list, but it’s one of the areas that’s impossible to ignore once it gets worse. 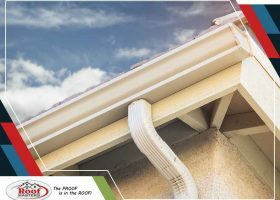 When gutter problems are left untreated, your property may be at risk for much more than simple water buildup. Having endless access to natural light extend is critical to a homeowner’s wellbeing. 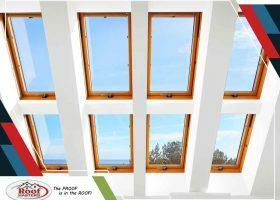 Other than using windows and doors, roof windows, skylights and roof lights are some of the most popular options for allowing sunshine to enter the home and improve the look and feel of a particular space. 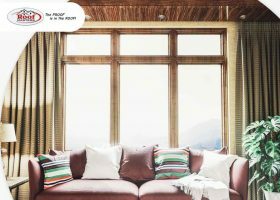 Performance and More: What Makes a Window Energy-Efficient? If you’re planning to refurbish your home to more modern standards, you’re in luck. There has never been a better time to modernize your home than now, especially when it comes to energy efficiency. 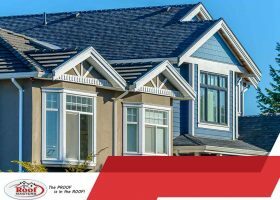 While roofing is a key aspect of a home’s overall energy efficiency, your windows also play an important role. Here are common features of energy-efficient windows to keep in mind when you go shopping. While home improvement projects often revolve around improving the looks of your home, it’s equally important that you increase the utility and function of your property, specifically, the energy efficiency and weather protection of your home. Home remodeling, whether you’re repairing the roof or doing timely window replacement, can get really tricky. 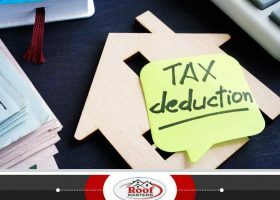 While the execution is pretty straightforward, many homeowners have issues during the first step: planning the budget.